To picture the events of a given time and place for most of human history, we must rely on artifacts and imagination. For the defining events of our own age, however, we have photographs, videos, and audio recordings from a few to sometimes up to hundreds of observers on the scene, both professional news teams and ordinary people. The events of September 11, 2001, fall into the category of hundreds of observers, and the National September 11 Memorial and Museum integrates 120 video streams and countless audio streams into 90 exhibits, allowing visitors to see and hear the events and many of the people memorialized in the institution. 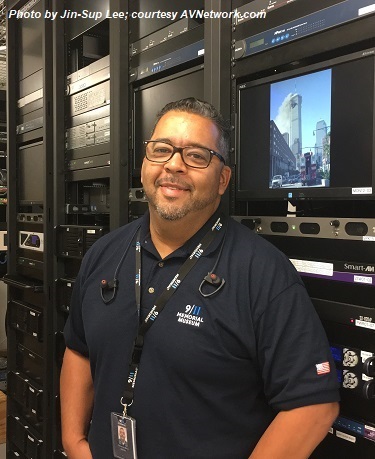 Maintaining more than 1000 devices integrated into the AV program and exhibits is also no easy task for the 4 person AV team. Besides maintaining, the team is also designing and planning for the future, including a move from traditional AV cabling and infrastructure to video and audio fully over IP. 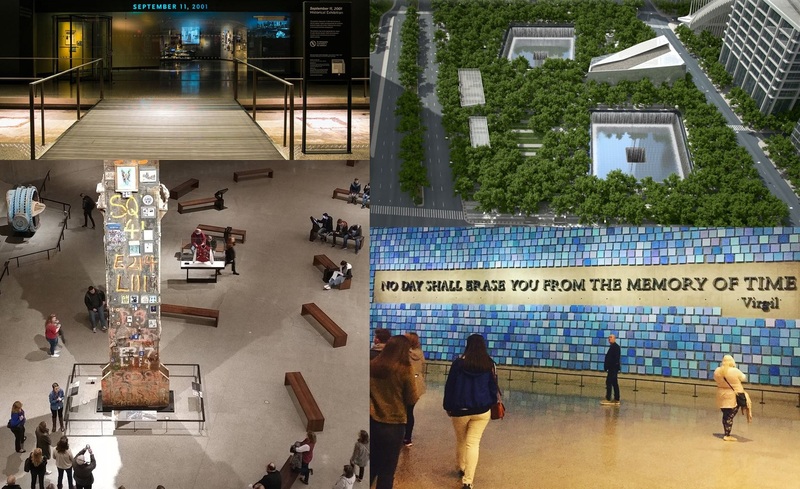 Read the complete story at AVNetwork: Seeing, Hearing, Remembering: Inside the 9/11 Memorial Museum. 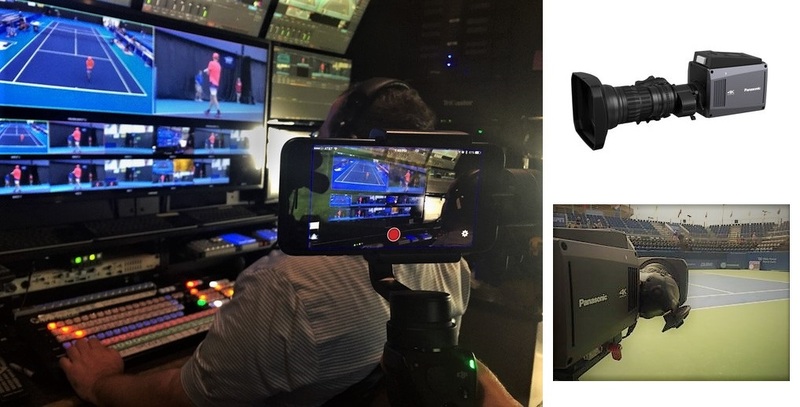 Footnote: A TriCaster® 460 is in use in the theater/auditorium for live production and streaming of special events.